YOLO Run is the most liberating run you will ever participate. 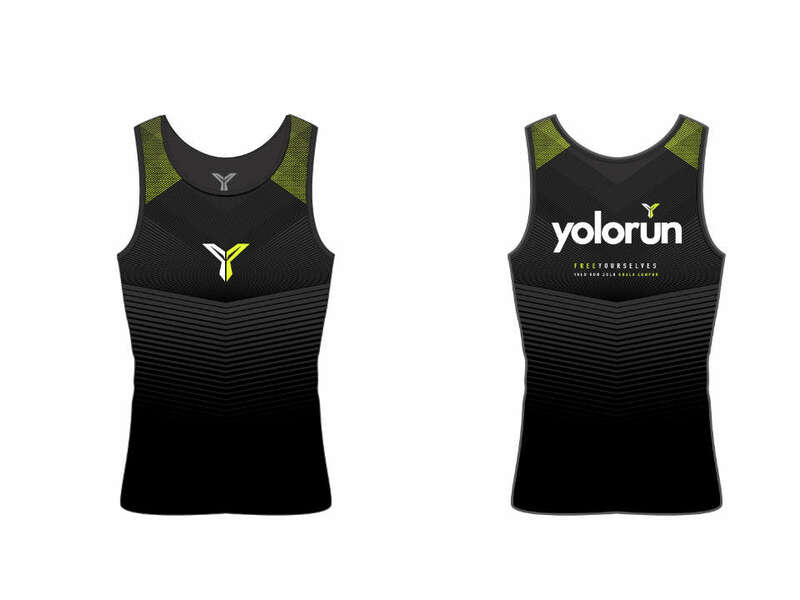 As you only live once, we want YOLO Runners to seize the day and live each day beautifully. A rejuvenating mass YOLO Yoga session awaits you after the run to fill your hearts and invigorate your mind, body and soul. 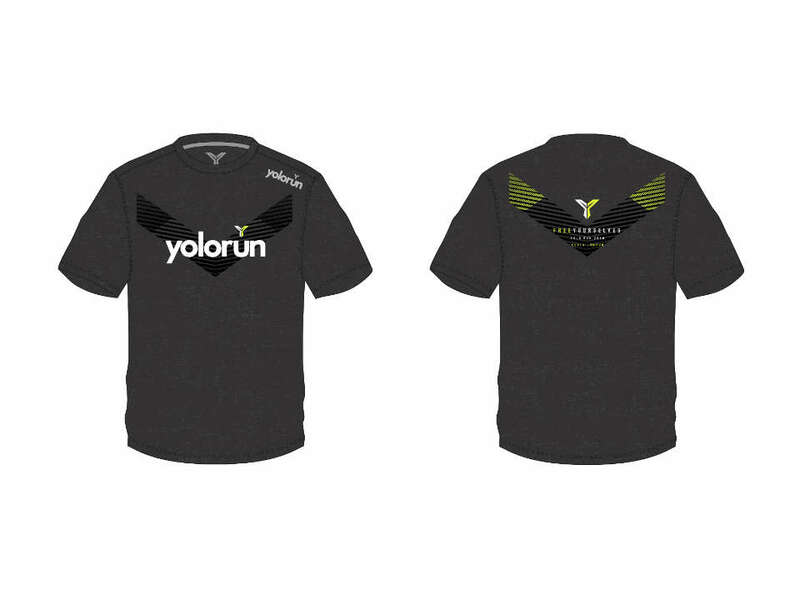 We at YOLO Run Corporation strongly believe in giving back to society. 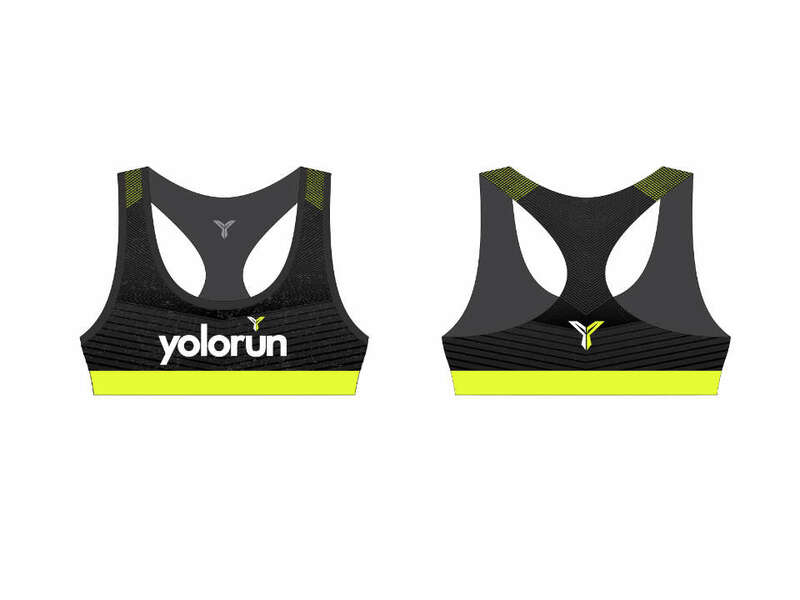 For every YOLO runner that runs shirtless, a donation will be raised to the selected beneficiary of YOLO Run. After 2 successful years in Singapore with up to 9,000 participants in YOLO Run Singapore 2016, YOLO Run expanded to 3 other cities - Kuala Lumpur (Malaysia), Bangkok (Thailand) and Hong Kong in 2017. YOLO Run Singapore 2017 also saw the biggest turnout to date with almost 15,000 participants! 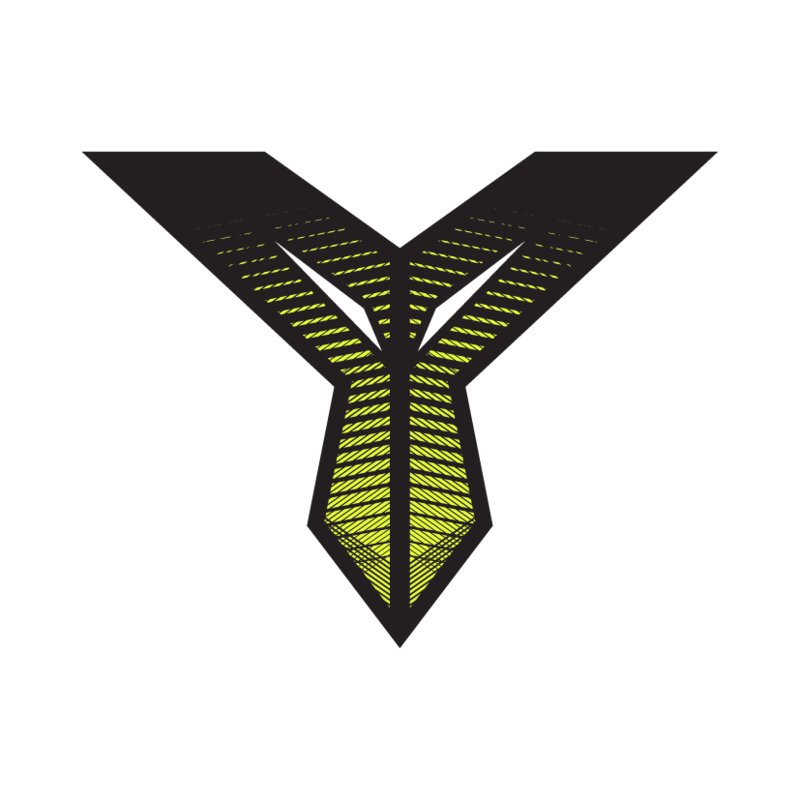 2018 will see YOLO Run continue to push the boundaries further, bringing the ultimate YOLO experience across the globe to countries such as Indonesia, Taiwan and 4 cities in China. Non-Competitive. Entitlements:T-Shirt, Drawstring Bag, Race Bib. Competitive. Entitlements:T-Shirt, Drawstring Bag, Race Bib with Timing Chip. Non-Competitive. Entitlements:T-Shirt, Singlet/Sports Bra, Yoga Mat, Drawstring Bag, Race Bib. Competitive. 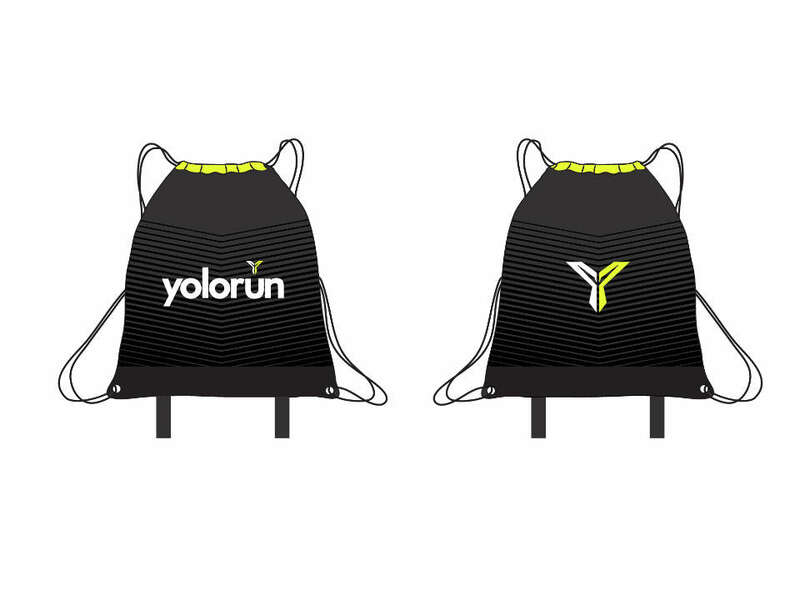 Entitlements:T-Shirt, Singlet/Sports Bra, Yoga Mat, Drawstring Bag, Race Bib with Timing Chip.